Pioneers in the industry, we offer stainless steel u clamps, threaded adapter, stainless steel tube fittings, tube unions, stainless steel welded round tube and oil line tube from India. 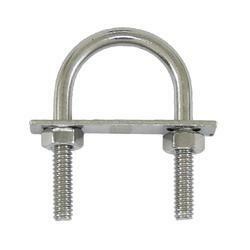 We are one of the leading manufacturer and supplier of Stainless Steel U Clamps.We obligated to meet the quality standards as per the industry norms. 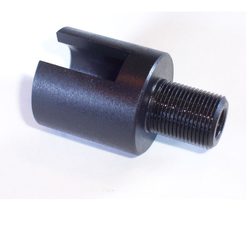 We are one of the leading manufacturer and supplier of Threaded Adapter.We obligated to meet the quality standards as per the industry norms. 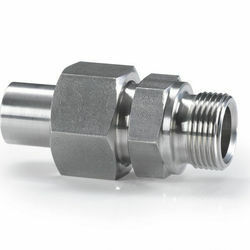 We are one of the leading manufacturer and supplier of Stainless Steel Tube Fittings. We obligated to meet the quality standards as per the industry norms. We are one of the leading manufacturer and supplier of Essence oil & Essence solvents. We obligated to meet the quality standards as per the industry norms. 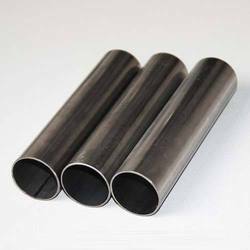 We are one of the leading manufacturer and supplier of Oil Line Tube. We obligated to meet the quality standards as per the industry norms.